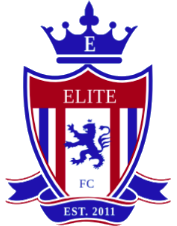 Welcome to Elite Futbol Club! 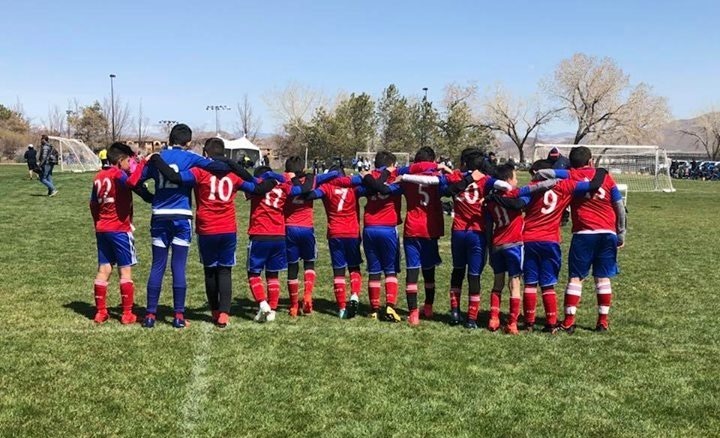 Elite FC, a non-profit organization, was established in 2011 to provide increased levels of soccer competition and training for boys in the Elko County area. 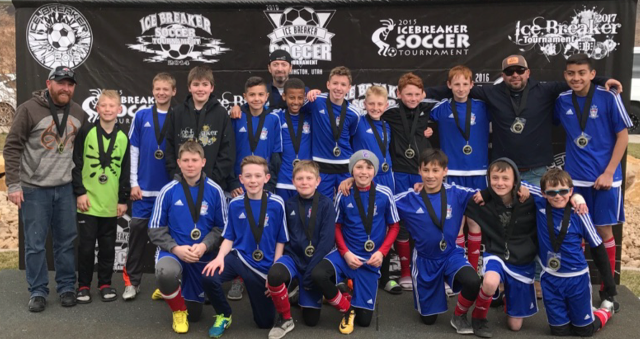 Our traveling club teams have been successful throughout the region from the U10 to U19 age groups. 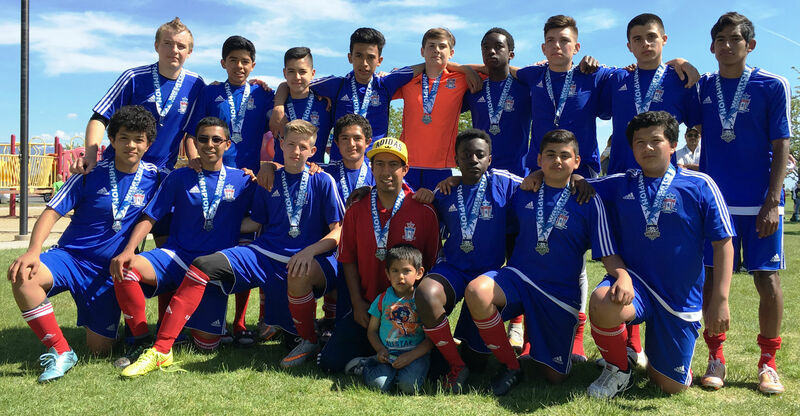 In 2017 we expanded to provide quality soccer experiences with a summer co-ed recreational league. 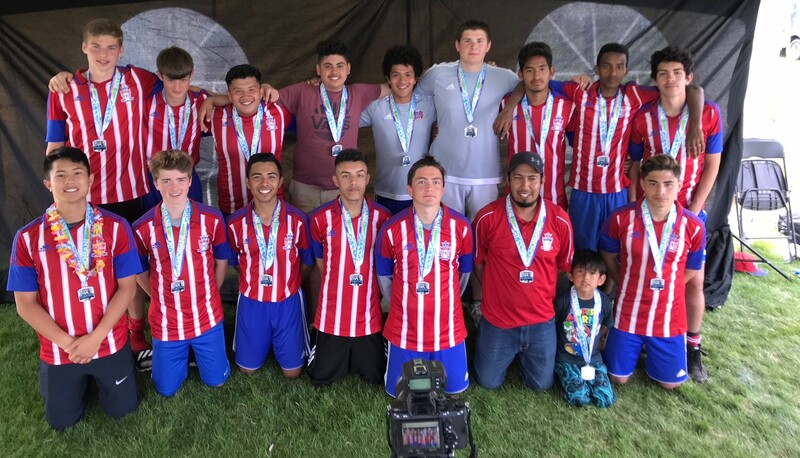 Elite FC strives not only to produce great soccer players, we also hope to help produce better citizens through fair play, good sportsmanship and positive adult role models. 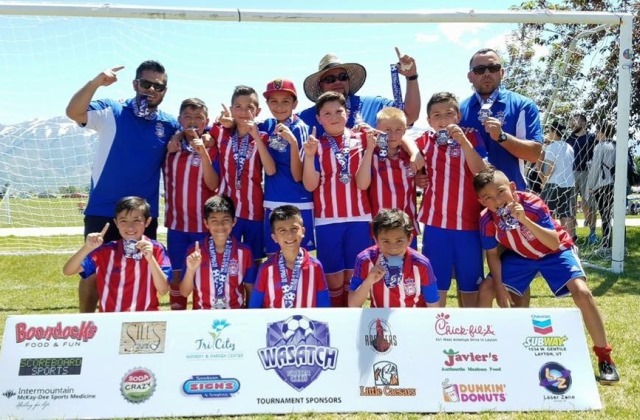 Registration is open online until May 25th for the 2019 Summer Recreational League! 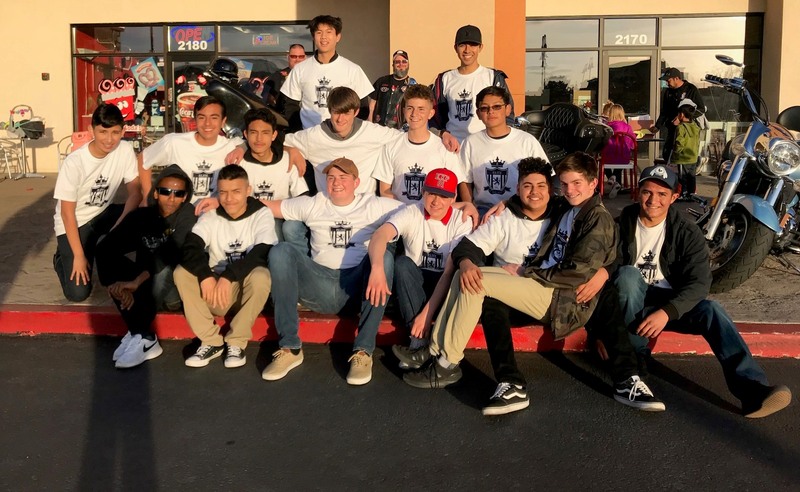 If you would like help registering or need computer access we will conduct in-person registration at the Baymont Inn, 95 Spruce Road in Elko, on April 27th and May 11th from 10-12am and on May 22 from 5-7pm.